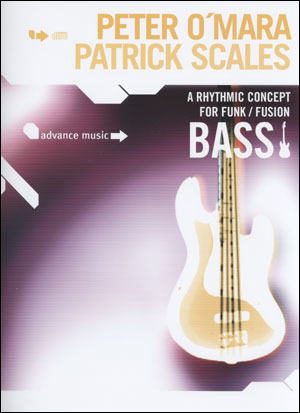 This follow-up to Funk Bass studies the techniques and grooves of today's top funk/fusion bass players. 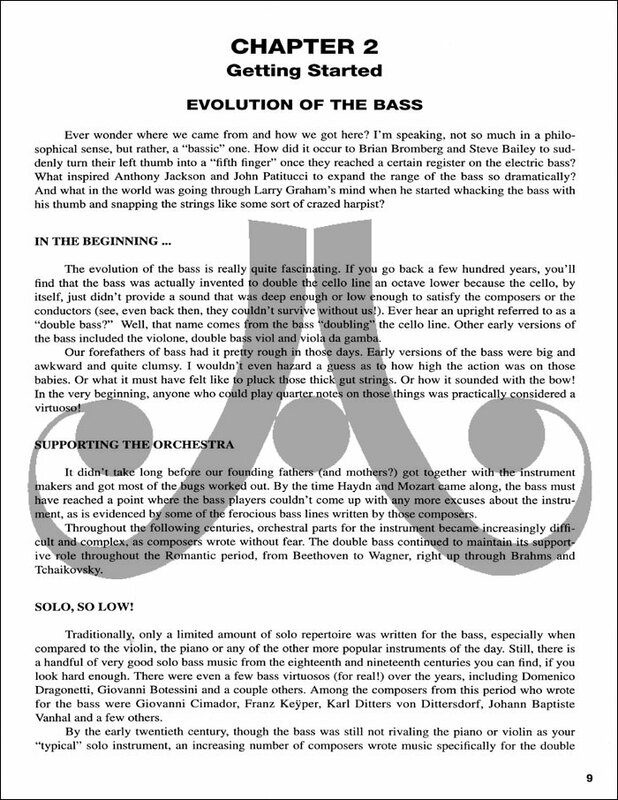 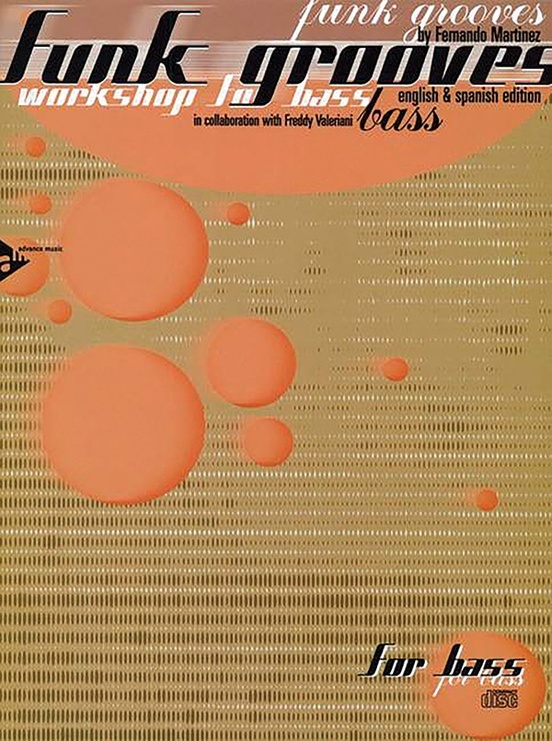 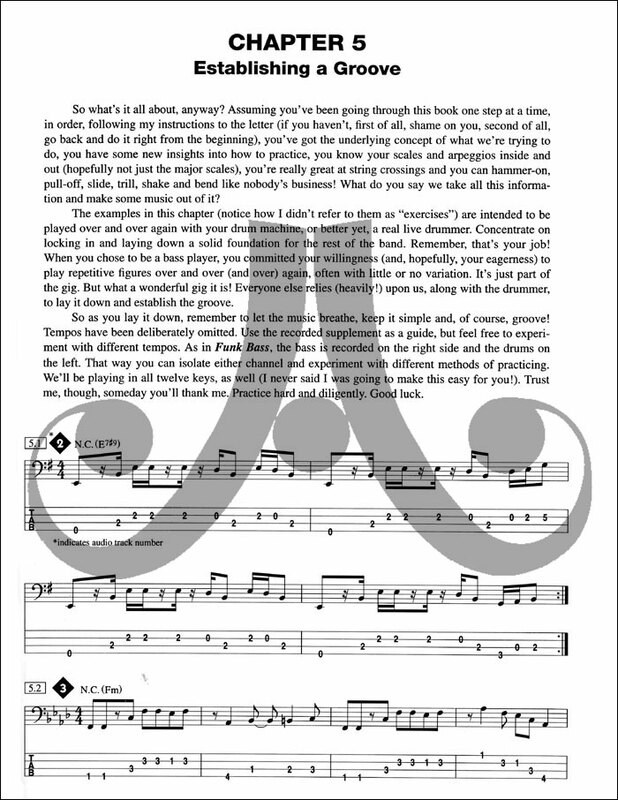 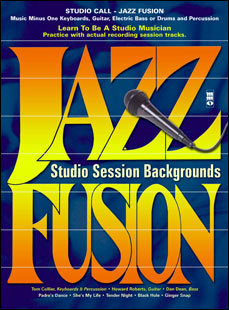 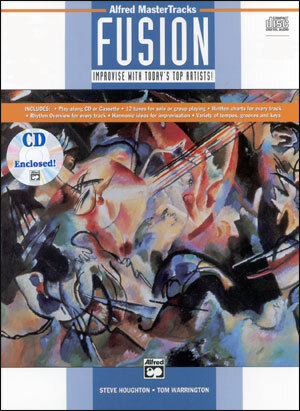 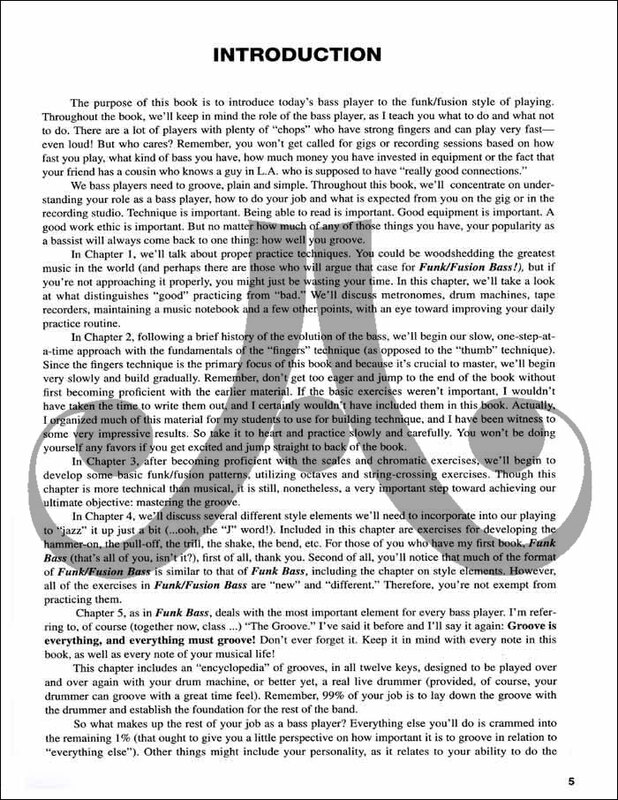 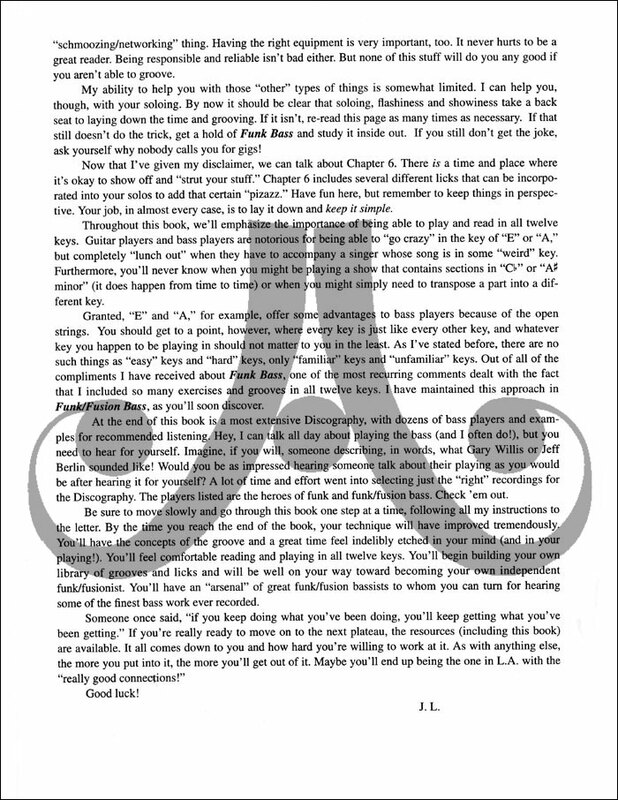 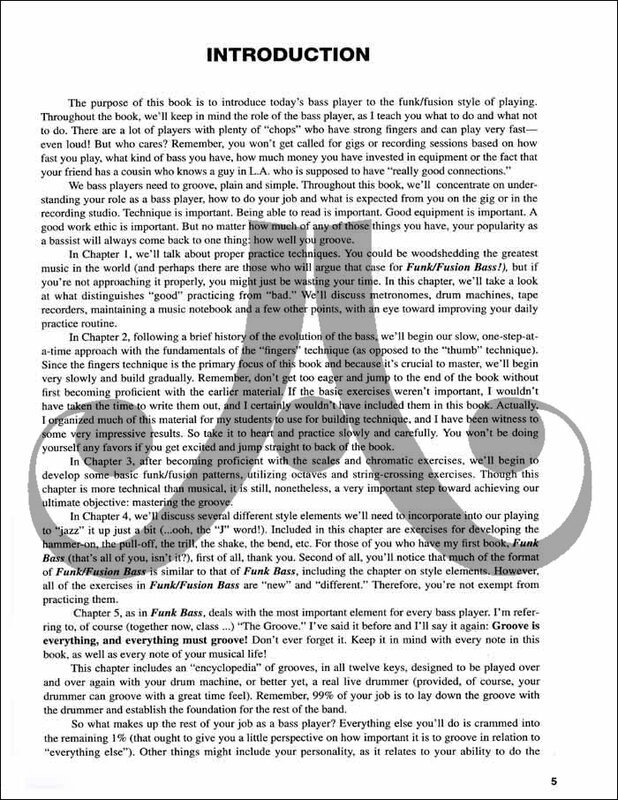 It includes sections on mastering the two-finger technique, string crossing, style elements, establishing a groove, building a funk/fusion soloing vocabulary, and a CD with over 90 tracks to jam along with. 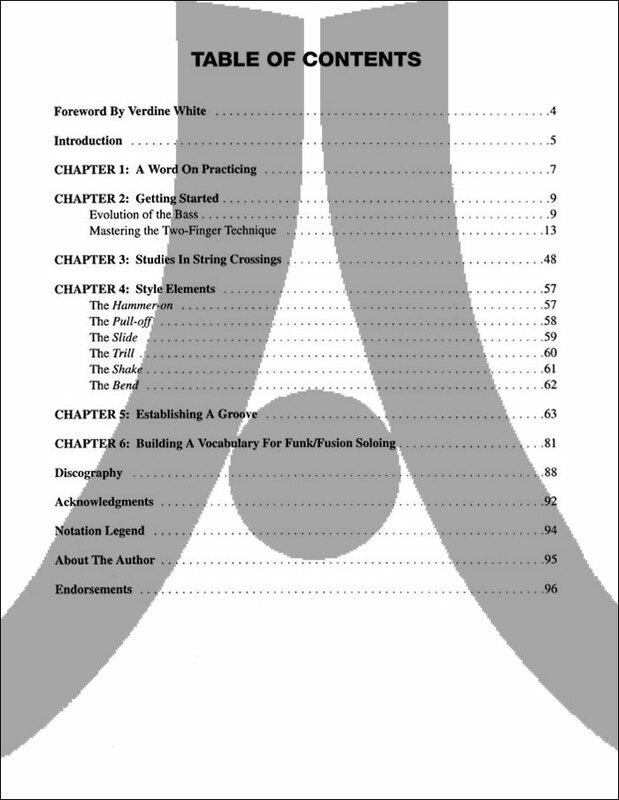 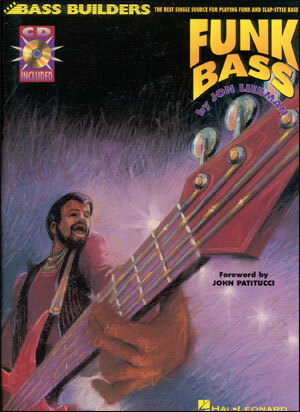 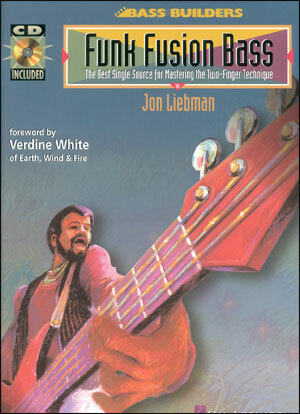 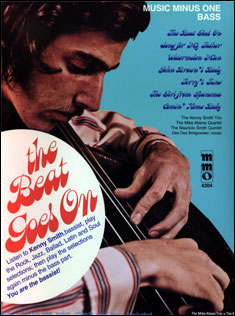 Features a foreword written by Earth, Wind And Fire bassist Verdine White.